View our full product catalogue online here - Ciglow Product Catalogue. 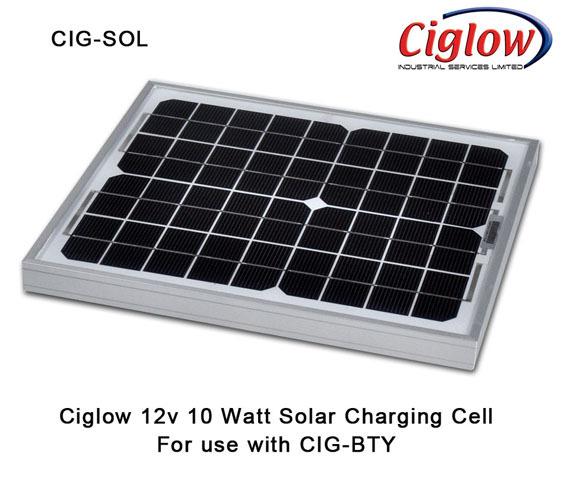 IP65 Rated enclosure recommended for housing Ciglow CIG-UN model. 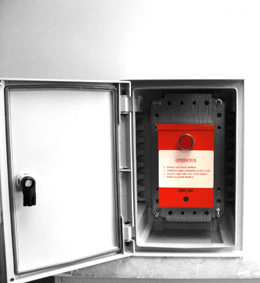 The enclosure is suitable for secure applications as it can be locked when the unit is not in use to avoid vandalism or injury.